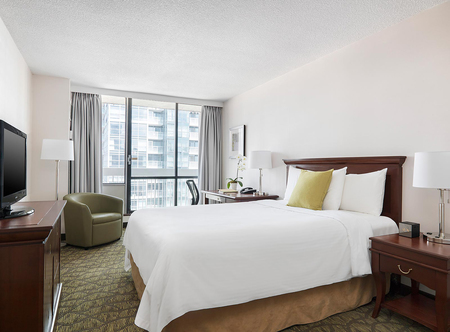 Canada's largest hotel sits within walking distance of the subway as well as great shopping. 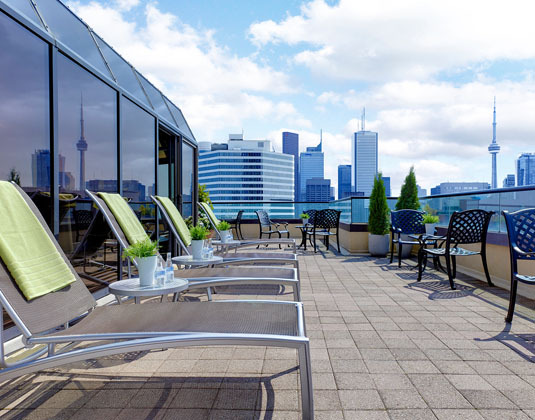 Featuring contemporary rooms, warm service and a broad range of dining venues, the Chelsea also has excellent leisure facilities and a seasonal sundeck which boasts panoramic views of the skyline. In Chelsea rooms with TV, tea/coffee maker, hairdryer, iron & ironing board and safe.